휴, 베트남의 카사블랑카 호텔 휴 | 호스텔월드에서 예약하세요. 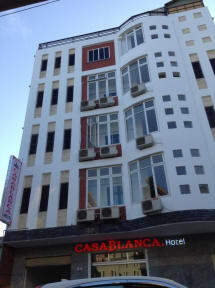 Casablanca Hotel is located in the heart of Hue City with a cool and quiet atmosphere. Guests can walk to the poetic Huong riverside and the Trang Tien bridge in a few minutes. Within a radius of some hundreds of meters round the hotel are banks, post office, stadium, Eurasian restaurant, shops, trade center and leisure center. 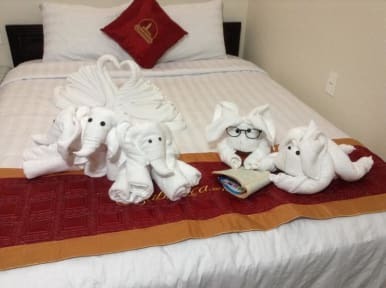 The hotel provides different sizes of room,dormitory room, Single Room, Double Room, Triple Room. No matter you are a solo traveler or a family tour, you will have suitable accommodation.